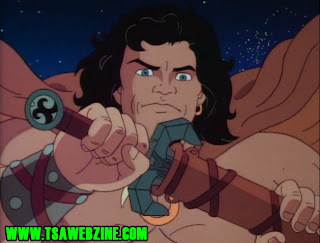 Show Synopsis: Conan The Adventurer focuses on the titular hero and his frends Jezmine, Snagg, Needle, Greywolf and Zula and their quest to rescue Conan’s family from an evil spell cast by the Serpent Man wizard Wrath-Amon. 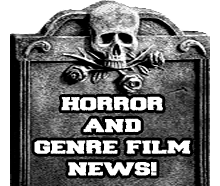 Armed with a powerful sword forged from Star Metal and faith in his god Crom, Conan will not stop until his family is safe and the evil wizard is reimprisoned in the mystical Abyss. 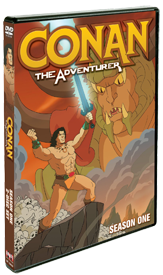 Review: Since the hit Conan films from the 80's there has been 2 different Conan adaptations onto television one which came in 1997 that was live action similar to Xena and then there was the one we have here Conan: The Adventurer which was an animated series more geared towards children. 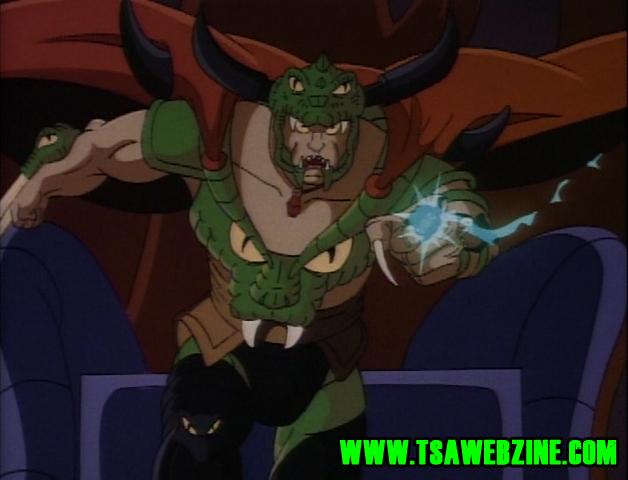 The animation was done by the same people who was behind Transformers and G.I. Joe: American Hero. For most fans of those shows they will undoubtedly like this show as well, you get great animation, a great storyline, and plenty of action to keep you drawn in. This show did do one thing that alot like it never did and that is it actually finished off the entire story before it ended unlike so many other shows like it. 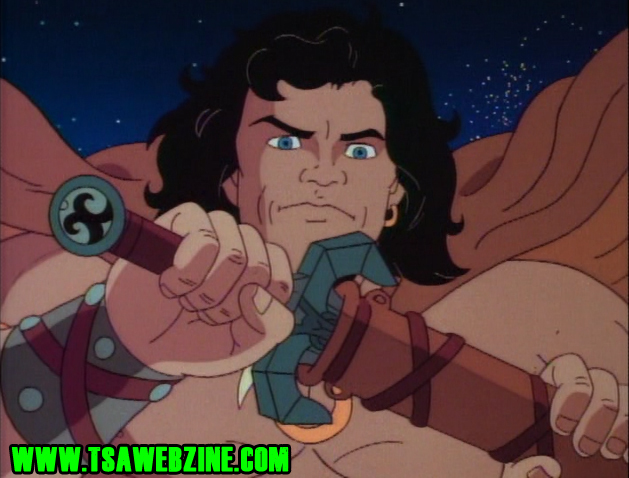 I remember watching Conan every saturday morning back when it originally aired and I still see it as one of the best for it's time along the side of the animated X-men series. To most this show has been forgotten, but hopefully with the release of the new Conan film it will help shed some light on this truly underrated classic. The animation done on this show was very well drawn out and the detail is awesome, everything from the background to the characters themselves look fantastic. Now as far as the actually story and characters go they are both done very well also, the plot does mainly stick to a more serious route but does stray from time to time with the intent of breaking the tension and making the show more fun. The main person they use as comic relief is Needle who is a Pheonix who helps get Conan out of tight situations all the time. One thing that I oddly do like about this show and others from it's time is when they do this thing before and after the commercials where they have the characters either talk about the upcoming commercials or about them getting back to the show. They definitely don't do that anymore! Overall this was a great show and Shout! Factory has done an amazing job on this set for Season One and I highly recommend any fans of this series or the Conan books, comics, and films go buy this one now! Link to buy set at: CLICK HERE! Time Length: Approx. 5 hrs.